Lost On Radio Playlist began as a Podcast back in 2011. Our aim was to showcase incredible new artists that were being overlooked by radio, or pushed to the late night fringes. During it’s existence the Lost On Radio Podcast attracted listeners from over 80 different countries. It was also broadcast on 7 radio stations in five different countries (US, Canada, Australia, New Zealand and the UK). After 201 episodes we took the decision to end the Podcast and continue as a weekly Spotify playlist. 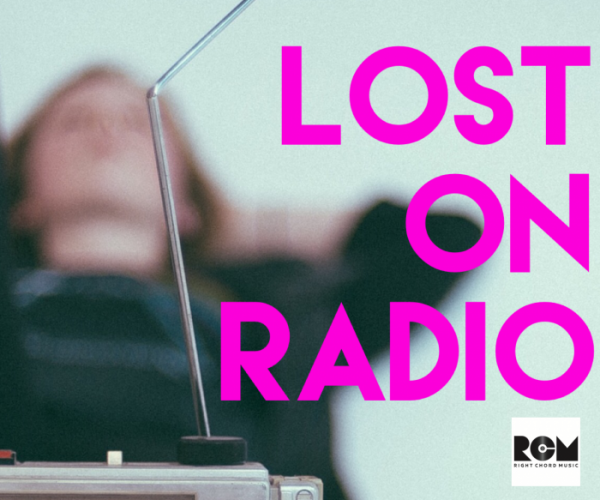 The Lost On Radio Playlist champions the best new, undiscovered and under appreciated music in our inbox. Curated by the RCM editorial team it’s a democracy, if we love it, we playlist it. No radio pluggers or PRs required. 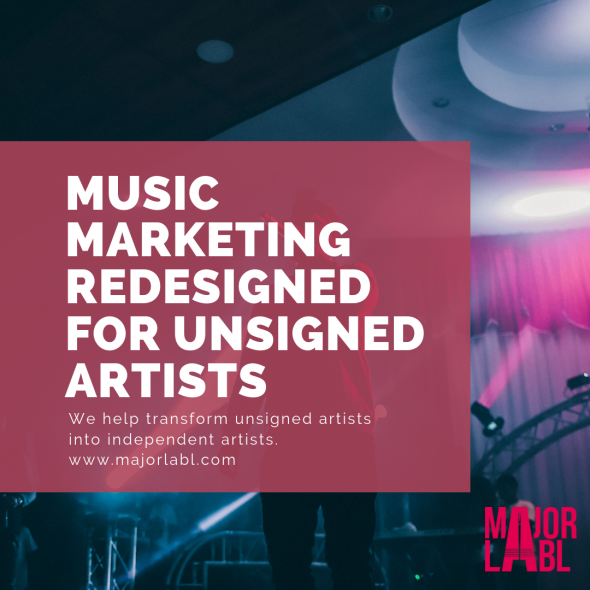 To get your music in our ears, visit our contact page submit your music, or recommend your favourite new artists. We ask our listeners to support the artists by clicking the links below to follow them on Facebook. Remember every Spotify stream earns the artist direct income, so we would also urge you to following the Lost On Radio Playlist and share it across social media. 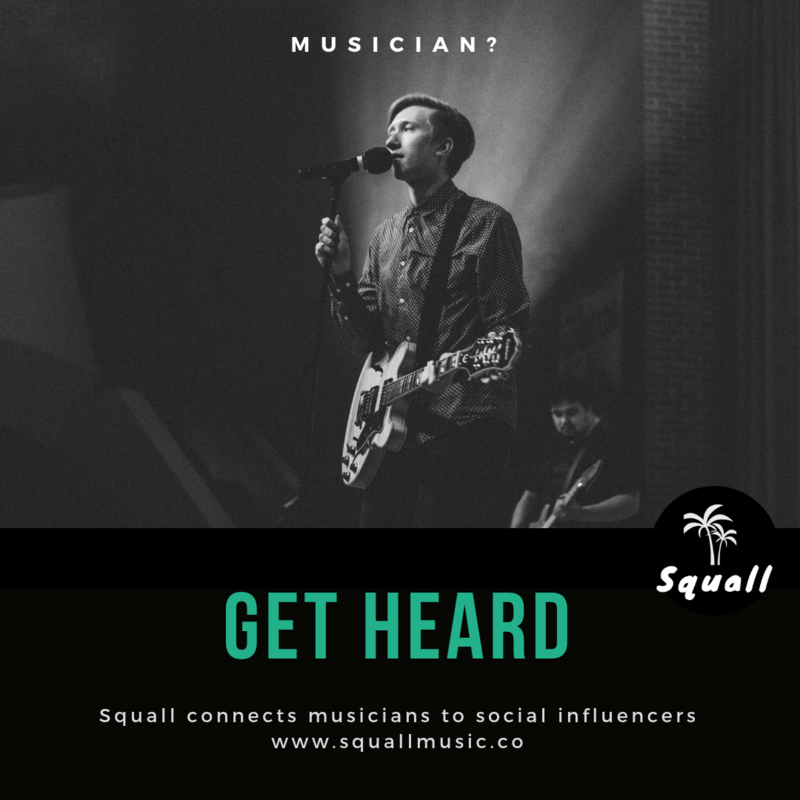 While radio is dominated by major label artist, Spotify provides a credible and powerful way for unsigned artists to build buzz and earn an income. Click here to read how Spotify can make independent artists financially sustainable.